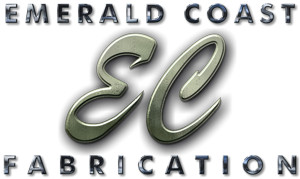 Emerald Coast Fabrication was founded by Jim and Wendy Tatanish in 1994. 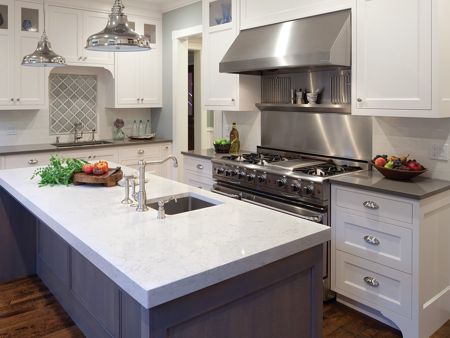 Their mission since day one was to provide the highest quality, granite, marble, and quartz counter tops imaginable to Florida Panhandle builders and home owners. 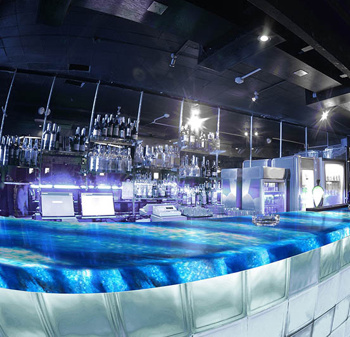 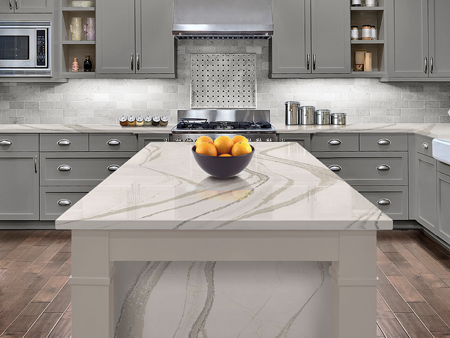 Emerald Coast Fabrication is pround to represent The Cambria Quartz Collection – one the finest quartz countertop manufacturers. 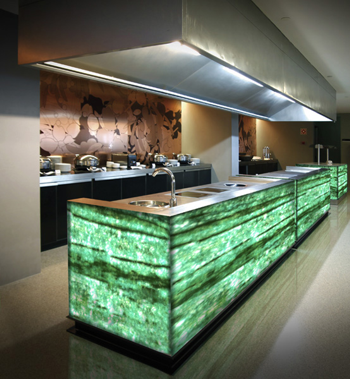 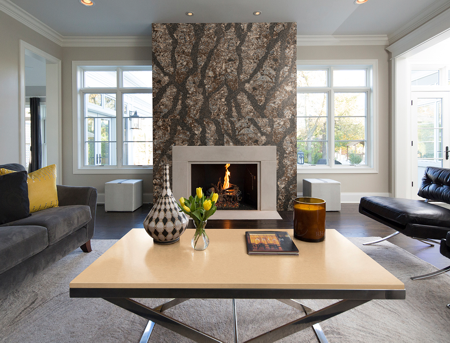 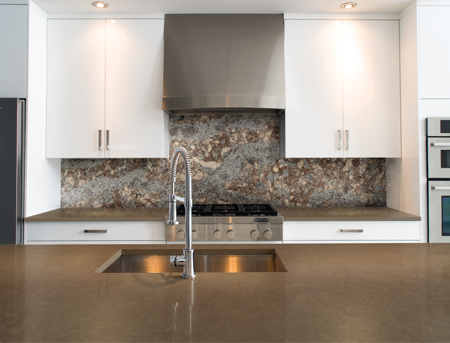 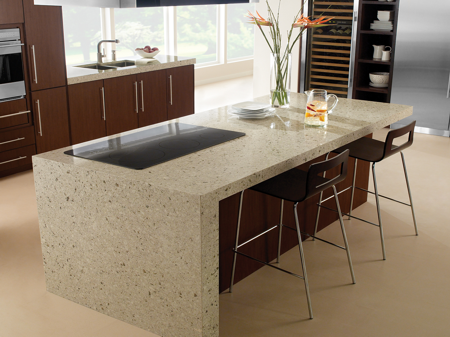 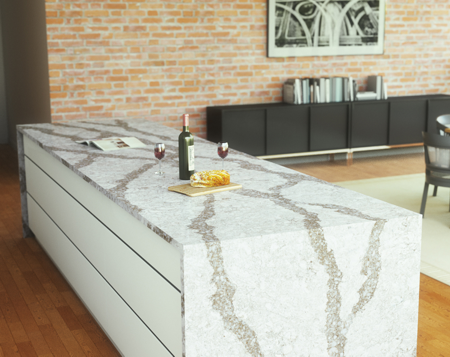 When it comes to beauty, nothing can compare to Cambria®. 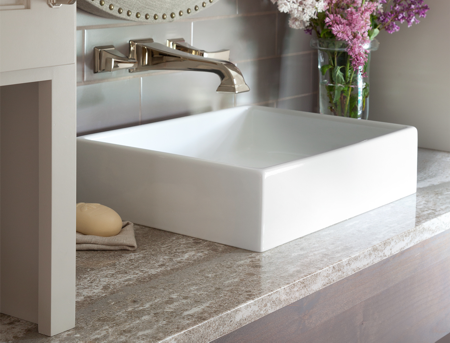 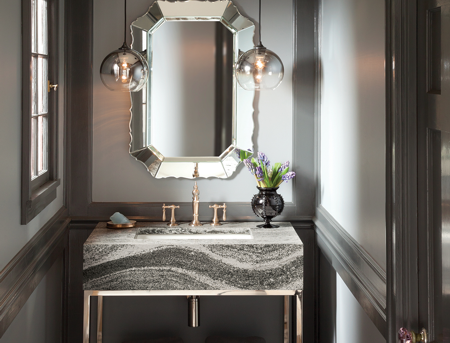 Every one of Cambria’s more than 130 designs is much more than just a pretty face. 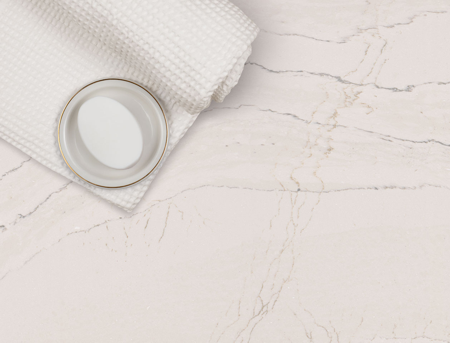 Look a little deeper and you’ll find the uncompromising quality and unbeatable performance that make Cambria® the perfect choice for updating your house or creating something special for your new home. 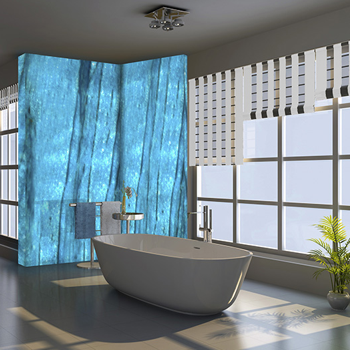 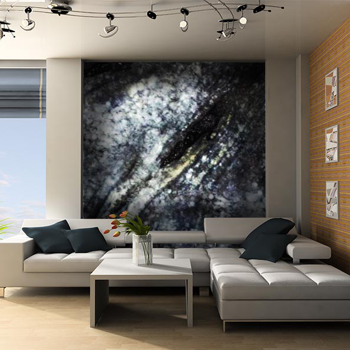 Developed in the course of 10 years of research, Crytaline Stone’s InterCrystaline technology allows for the molecular change of the crystal’s colors in a total and permanent way. 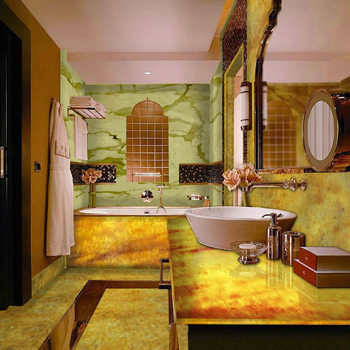 This process allows for the alteration of slabs of stone in virtually any color, and the design of logos and patterns inside. 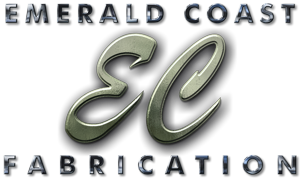 Emerald Coast Fabrication is the distributor for Crystaline Stone for the Florida Panhandle, South Alabama & Georgia.